Traditional Clay Roof Tiles is a family company, which has continued the 19th-century tradition of producing high quality handmade clay roof tiles. Our factory was established in 1989 and a Hoffmann kiln reinstalled and put into service at that time. We are still producing tiles by this method today. The secret of the kiln and the manner of its manual operation have been passed down from generation to generation. For us as a family company, tradition is a priceless value and a source of inspiration, and the quality of our work, is guaranteed by the experience of our satisfied customers. 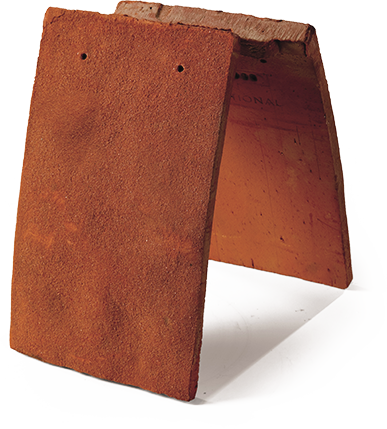 “Traditional” is a high-end handmade clay roof tile brand. Our products are an applied work of art, recognised by architecture connoisseurs who build their own houses. “Traditional” clay roof tiles compliment the quality of your house. Classic solutions and traditional technology unchanged for centuries – this is the source of our inspiration. In our work we combine history with modernity, enriching the 21st century’s aesthetics with the beauty of the past. Global events change the fate of individuals but their achievements remain for generations. Constructed in late 19th century, our factory has given rise to a high-end brand of handmade clay roof tiles after nearly 100 years – “Traditional”. The respect for tradition has become an inspiration and a driving force for the family business. The core of our business is the roof tile. Every day we take utmost care to create a highest quality product in the handmade clay process. To produce the roof tiles, we use clays from the best deposits being part of our 19th-century factory. “Traditional” roof tiles enchant with unique beauty, but above all the natural look of the roof. Traditional forms in architecture and clay as an architectural material are timeless values. Our products are created out of passion for clay and its centuries-old tradition. Originality and uniqueness are the features which distinguish our offer on the market and guarantee satisfaction of the most demanding customers. The unique “Traditional” roof tiles are fired in a traditional 19th-century coal-burning kiln, which gives them a unique appearance. “Traditional” is characterised by an exceptional look, with the constituents being the play of colour shades, the shape and the texture. 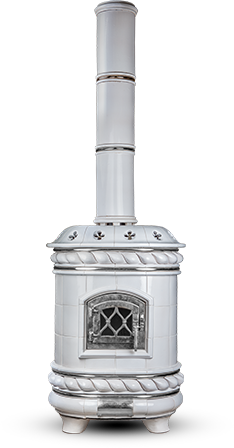 Thanks to the craft production methods it is possible to tailor each detail of the stove to the self-builder’s requirements as to the interior design of their house. There are no limits to the colour, size and pattern of the tiles. The ceramic decoration of a building does not need to be limited to roof tiles only. Façade tiles will constitute a perfect complement, creating an exceptional and harmonious whole. 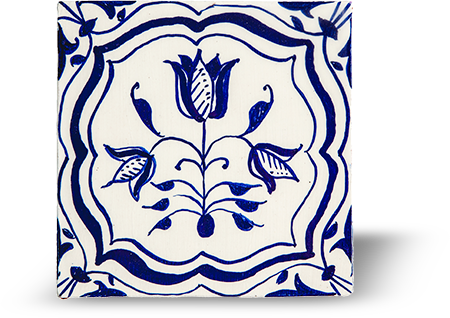 Moreover, hand-painted interior tiles will create a unique atmosphere in your house. 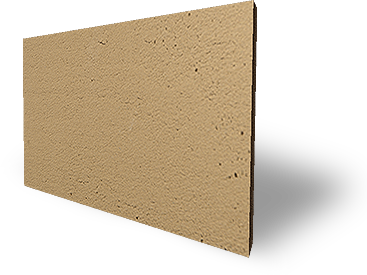 Clay plasters are a suggestion for those with high demands for the atmosphere of their house interiors. The reason is that they increase the living comfort by improving the household members’ health.